Microsoft UK found themselves in a pickle recently. They found themselves helpless with their hands firmly tied behind the back with news that they would not be able to run any adverts of any form to promote the highly anticipated sci-fi shooter, Destiny. Despite Microsoft’s long history with Bungie, they somehow missed out on any special favours as Sony had secured an exclusivity deal that prevented Microsoft from advertising the game in the UK. Once the news spread online it wasn’t long before the image disappeared from the website and the words were replaced by the following “”Hi. There are some great Xbox One offers available at the moment. Please check with retailers for more information. The plan seems like a transparent to break the rules in a bid for the image to go viral only to take it down when inevitably Sony requests they take action but secretly hop the image is already being shared via social media. 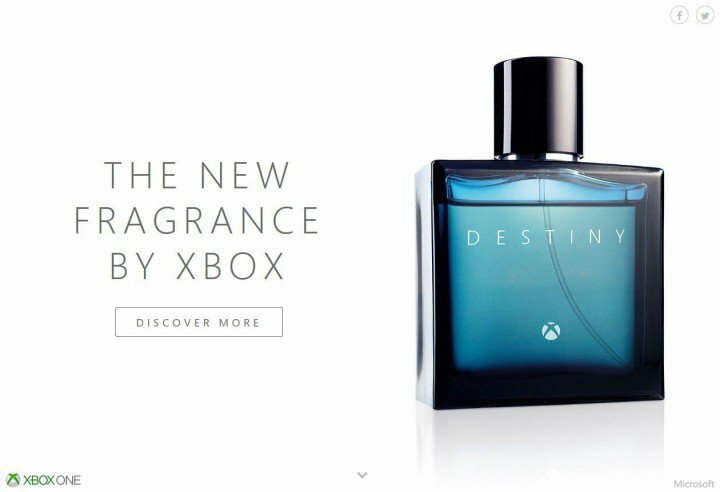 However, next week we will see a bombardment of advertising for Destiny and the PS4 as Microsoft default back to watching helplessly again but what do you think of their cheeky attempt to blatantly break the rules that were enforced on them? Did they come across as an arrogant or petulant child throwing their toys out of their pram, or have they reached underdog status where you feel a little sorry for them and actually cheer them on for at least showing a little fighting spirit? Maybe we could just file this one away as an light-hearted attempt at a viral marketing campaign? Let me know your thoughts.